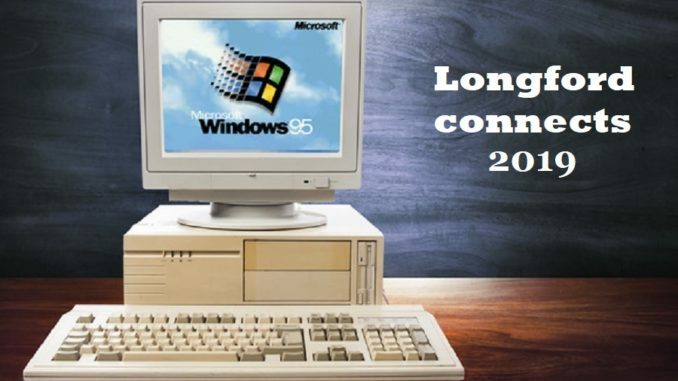 It’s been a long time coming but the world wide web will at long last reach County Longford later this month and people there will finally get to see what all the fuss is about. Thousands of locals have been seen buying computers in anticipation as the internet craze takes the whole county by storm. We spoke to Longford County Councillor Barney Fitzmaurice and he told us people there can’t wait. An advertising campaign has been launched throughout the county and Windows 95 CD’s have been flying off the shelves in recent days. We asked councillor Fitzmaurice if he intends to create an online profile himself and what kind of things he’s looking forward to googling? Longford will officially become the last place on Earth to get internet after it was recently discovered that the Ogo tribe of indigenous Indians – the most isolated people on the planet who live deep in the Amazon jungle – have had their own Facebook page up and running for over two years now.